This Extreme Birder design is for seriously fanatic birdwatchers! 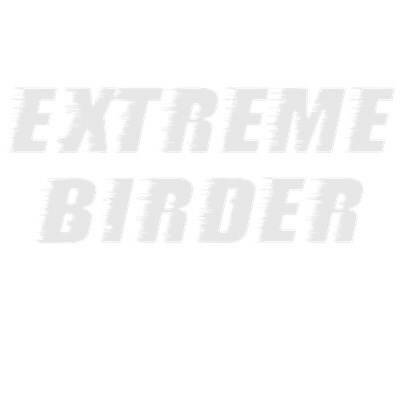 The funky, bold and extreme text proclaims your passion for birds, birding and birdwatching. 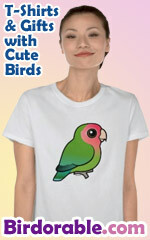 Great gifts here for extreme birders! To order by phone, call toll-free at 1-877-809-1659 from Monday - Saturday 9:00am - 9:00pm EST. You'll need to note the Product Number 030-368823645 to make your order.